Although there are plenty of projectors out there in the market, it’s still difficult to find a projector that can satisfy the user’s needs. Whether it's for the home, office or a classroom, not many projectors can meet the criteria to fit in all three environments. Sometimes, it's just too much of a hassle to maintain the projector. 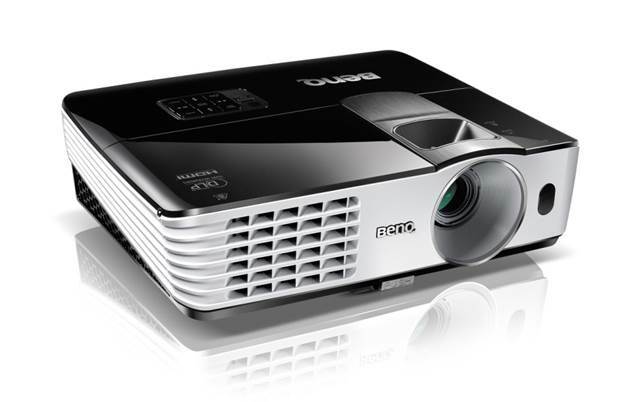 This month, we are looking at the BenQ MH680 projector, and see how it fares in the three environments. At a glance, the MH680's physical design is thoughtfully executed, but the aesthetics were the least of the manufacturer's concerns. With that said, the MH680 is designed to save power, project high resolution images, while controlling the amount of light needed and being user- friendly to use and maintain. The fact that the most important part of the projector, which is the lamp, can be easily replaced by the user themselves is already a point in the projector's favor. Users can open the easy-access hatch and simply (although it is recommended to do it slowly and carefully) replace the lamp without disturbing any of the other operations on the projector. The MH680 has BenQ's SmartEco technology built into the projector, designed to deliver uncompromised image quality, while also saving on power and lamp life. This include features such as SmartEco mode (which is the default mode) that gives optimal contrast and brightness by using the required amount of light, and Blank Mode, which allows users to save 70 percent of the lamp's power when not in use, all while ensuring Full HD 1080p resolution. The MH680 sports a 3,000 ANSI Lumen lamp, which has a lamp life of up to 4,000 hours on normal setting, along with an increased lifespan of up to 6,500 hours on SmartEco mode. With a contrast ratio of 10,000:1, we found the projected image to be highly visible even in a brightly lit room. However, it is still recommended to adjust the settings to fit with the background, should you be projecting on a wall or a blackboard. The projector also sports the latest DLPR technology to support 3D functionality, allowing users to view Full HD 3D video content from compatible Blu-ray Disc players. Another major draw of the projector is the ability to connect the MH680 to virtually any device via its assortment of ports and Wi-Fi support. Users are also given the option to forgo using a PC or tablet, and rely instead on the built-in USB reader to play presentations or video content directly from the USB. The MH680 also comes with a built-in speaker for audio playback, which allows the projector to serve as an audio system even on standby mode. Users can also easily customize the projector's settings via menu options to suit their needs. This includes two modifiable profiles for more advanced menu settings. 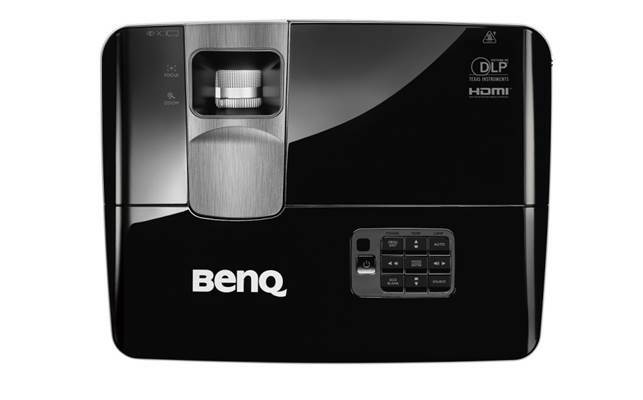 Overall, it's safe to say that the BenQ MH680 projector will fit in nicely with any of the three environments. While the overall image quality was positively sharp, the projector gave its best when projecting video content.